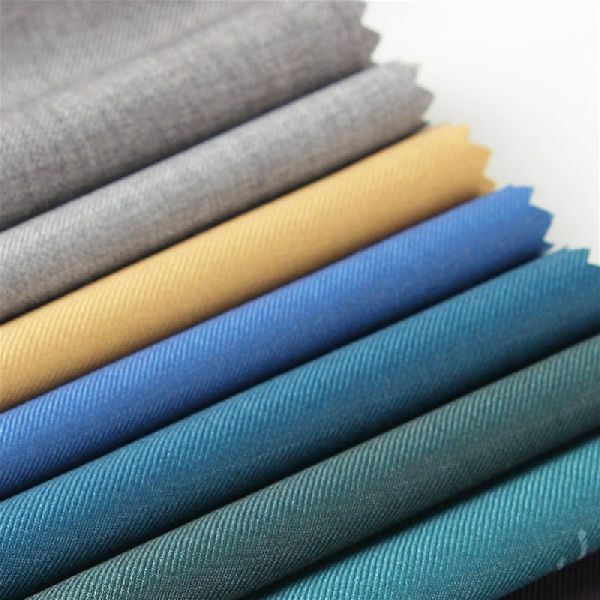 Our organization is involved in supplying an eclectic array of products out of which is T R Suiting Fabric. Raw materials that we use for the production of the finished products are bottleneck assets and thus are highly essential. We strictly check the entire lot of raw materials before procurement.